Let’s see, what haven’t I complained about this year yet? We had a snow day again today–actually, it was a freezing rain day–but I’ve already complained about those. Seems like a Tuesday thing. Alex was so upset about not going to school today, he came into my room this morning and started smacking me because of the weather. Then, fifteen minutes later, I picked up the cat to stop him from going outside and he turned around and scratched me. And to top all that off, I was sitting on the couch about fifteen minutes after that, and I sneezed on the dog whilst reaching for the tissue box, so the dog pounced on me because I made him jump. It’s been a rough day. But not my first this year. I’m sure I must have complained about one of those already, so I can’t do that again. What else, let’s see… I didn’t go out today. I need to get out more. …aaand I’ve already complained about that. I haven’t run out of wine yet, so I can’t complain about that. Oh, wait! I ran out of coffee!!! …but I found some more in the cupboard that I must have bought when it was on sale. Nope! Sorry. Can’t think of anything new. I guess I’m going to just have to be happy, damn it! Categories: Blogging, Blogs, Funny, Just Jot it January 2017, Life, Parenting, Random | Tags: children, family, Humor, humour, inspiration, JusJoJan, snow day, writing prompt | Permalink. Yesterday was the first day back to school for Alex, aaaaand… today’s a snow day. And I’m in danger of losing my mind. Surprisingly, it’s not in the way you’d think. Yes, I’m quite pissed off at the weather, but for some reason my emotions are leading me toward the crazier, more jump-around-and-be-silly bent. Maybe it’s a precursor to when I go postal later. Or maybe this is how I finally implode into a pile of mushy Mominess. Categories: Blogging, Blogs, Funny, Just Jot it January 2017, Life, Parenting | Tags: children, family, Humor, humour, inspiration, JusJoJan, snow day, writing prompt | Permalink. So we got about two feet of snow yesterday, extending my four day weekend home with the kids to a five day weekend. 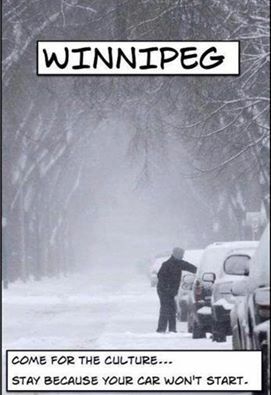 pretty much describes a few cities around these parts, not just Winnipeg. 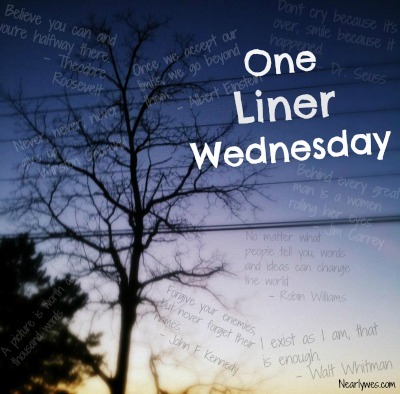 Categories: Blogging, Blogs, Funny, Life, One-Liner Wednesday, Photograph, Prompt | Tags: #1linerWeds, Canada, humour, Snow, snow day, winter, writing prompt | Permalink. Why is Mickey Mouse Clubhouse playing on my television screen? Because it’s a snow day. Why is it a snow day? Because the plows haven’t been out yet, so the buses aren’t running. Why haven’t the plows been out? This is Canada!! 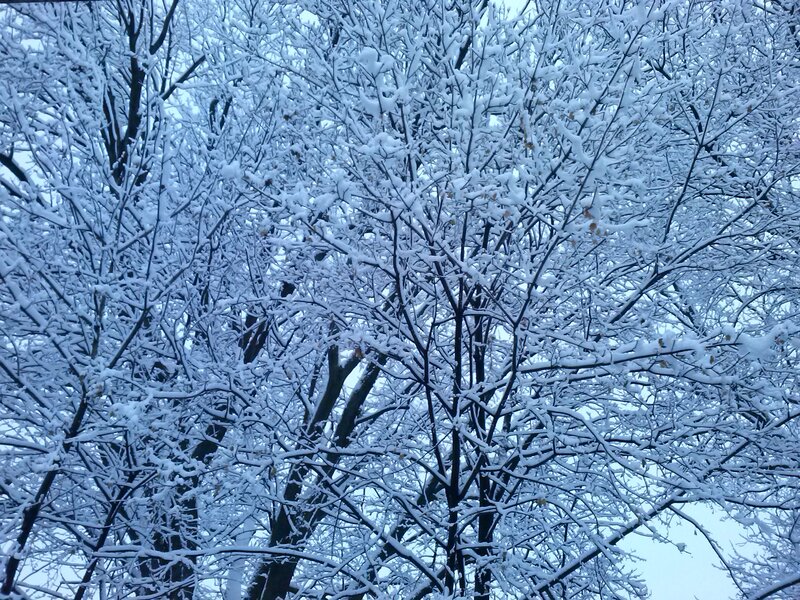 We get snow!!! 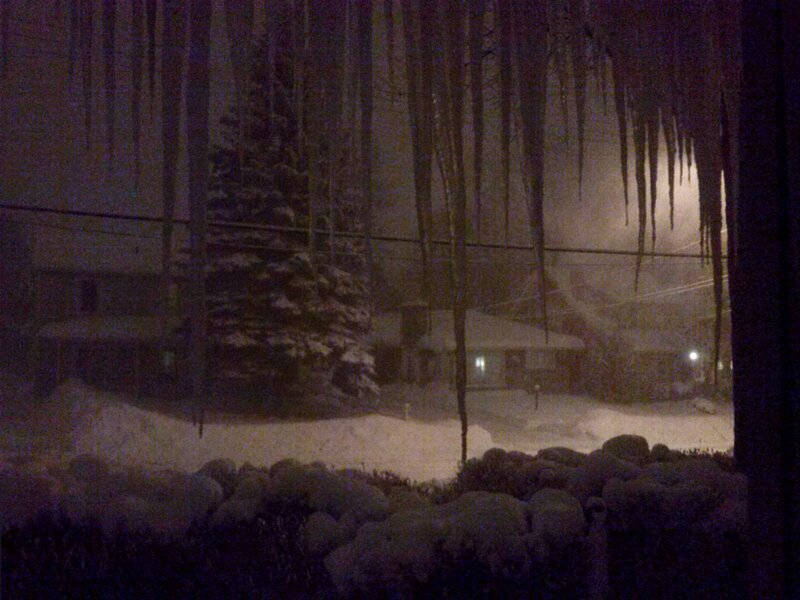 Purportedly, the town I’m in hasn’t seen a real winter in five years. I haven’t been here that long, but I can say that out of three green Christmases I’ve experienced in my lifetime, two have been here in the last four years. So, okay. I get it. They probably didn’t budget for a real winter here this year. 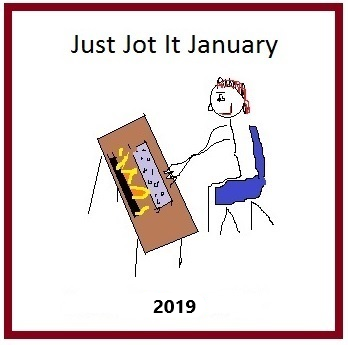 Categories: Just Jot it January, Life, Parenting | Tags: Canada, family, Humor, humour, JusJoJan, plows, Snow, snow day, weather, winter, writing | Permalink.